Summer is officially over for me 😔 Although I'm kinda bummed that my summer is over, I did have fun and am so ready to conquer the fall semester. 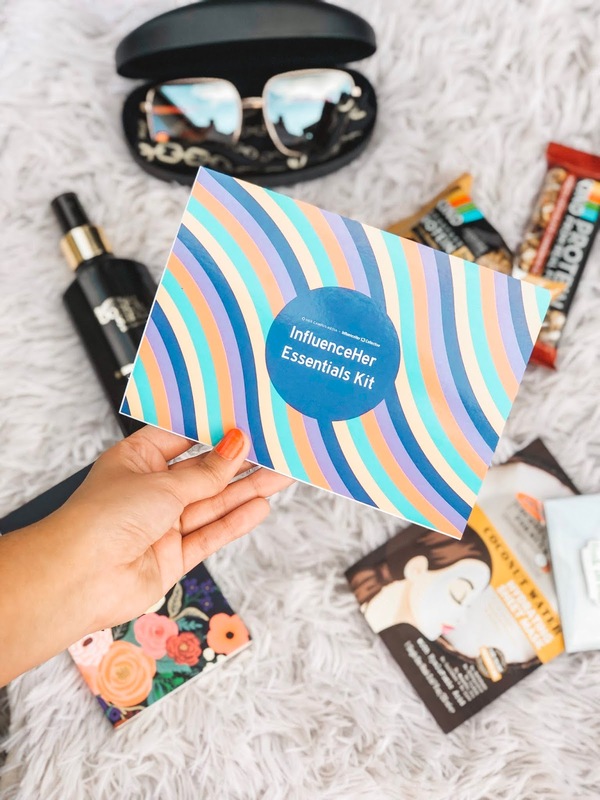 I go back to school on Monday and yet I still have to figure out my school / work schedule.With another week done with, here's my weekly rundown! WORE:Tassel earrings and white jeans have been on repeat all summer long!!! I hope this fun, statement trend doesn't go away soon! LISTENED: Sylvan Esso has been one of my favorite musical groups for a while now and since the announced that they were coming to town a few months back I've been listening to their album non stop. Tickets are sold out so I'm not sure if I'll get the chance to see them (bummer) but I definitely recommend giving them a listen if you haven't heard of them before. POSTED: So a few weeks ago I saw a post on Instagram from Cfashionista encouraging college students and fashion lovers to apply to be a cfashionist style guru. So without puting much though into the program I applied. Well I'm excited and happy to announce that I got in!! 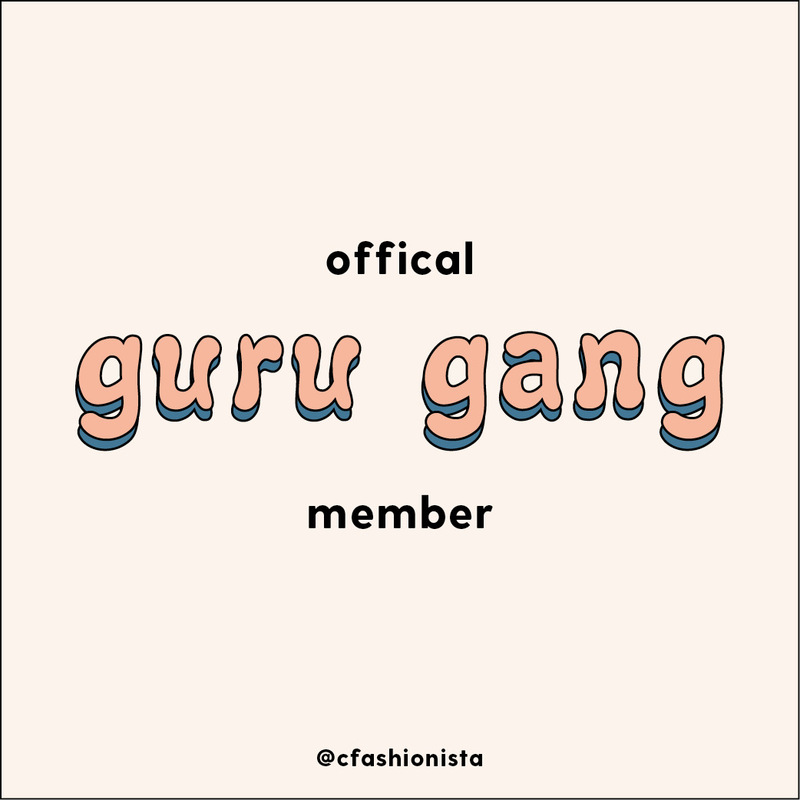 I'm officially apart of the guru gang!! 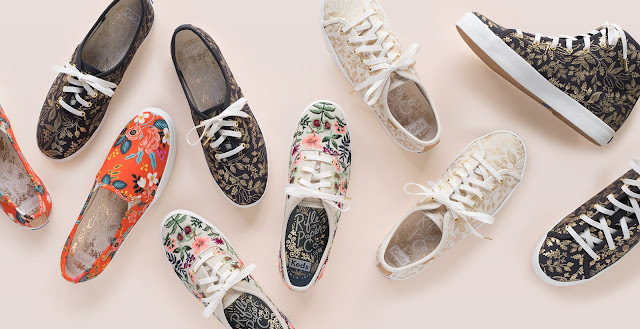 LOVED: A few months back when Riffle Paper Co. announced their new collab with Keds I jumped to the site and tried to purchase some cute tennis but they sold out v quickly in my size and the style I wanted. Well a new fall collection came out and the prints are even more lovely than the previous styles. I have my eye on these!